GET AN AMPHAROS WITH DRAGON PULSE ON APRIL COMMUNITY DAY! Trainers, a Pokémon originally discovered in the Johto region will be the star of April’s Pokémon GO Community Day! On Sunday, April 15, Electric-type Pokémon Mareep will appear in the wild more frequently for three hours, and if you evolve a Flaaffy to Ampharos during that three-hour window, it will learn the Dragon-type move Dragon Pulse. This special move will only be available for Ampharos that are evolved or caught during Community Day. 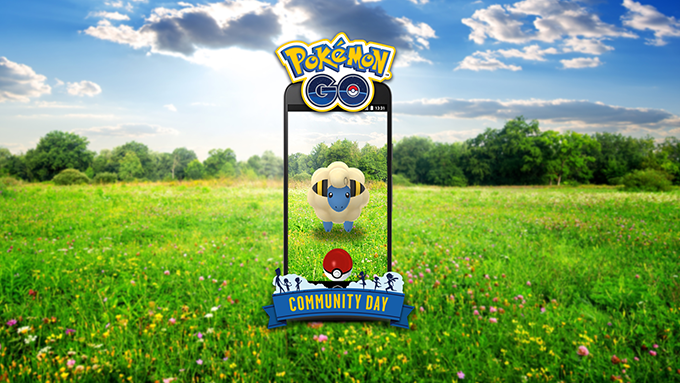 Visit this website to find out when Community Day starts in your region! Stay safe, and happy exploring!